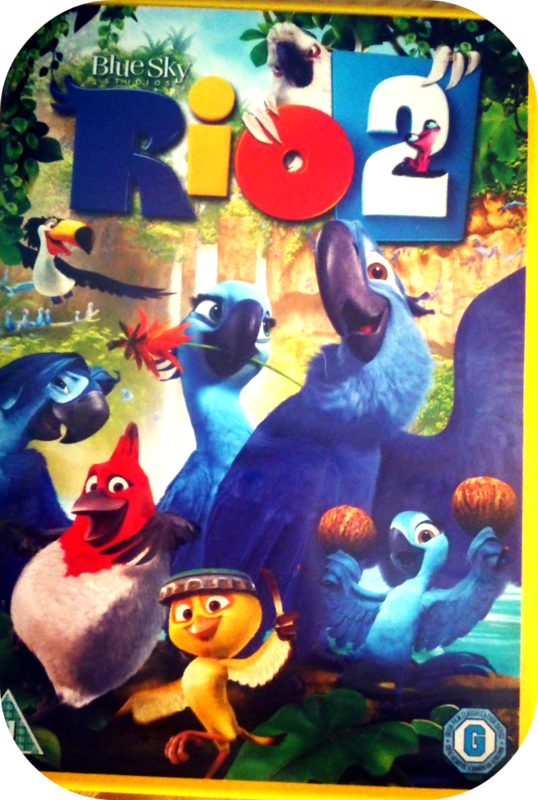 The folks at Cash Generator, the high street retailer of new and second hand DVDs, sent me a copy of Rio 2 to review. I know, lucky me right! Um no, lucky little A.
I've moaned spoken many times about little A's total lack of enthusiasm for leaving the house. Even when we do go out, it isn't long before he is asking to go home. He doesn't like anywhere that isn't 'home'. I can't change that, it's the way he is. One of the things he likes is films, particularly animation. He loves to watch them over and over again, repeating words from the film as he's watching. He gets so animated ('scuse the pun), it's a joy to watch him watching them. I am a big fan of animated movies myself, our whole family love movie times. This film was no different. We loved Rio, so we were hoping to love this film too. The film carries on from the original. Blu and Jewel are still living in protection, in Rio, but they now have 3 kids. 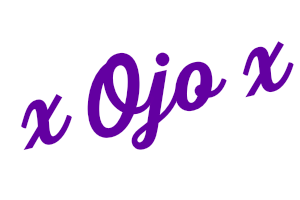 In this film Blu and family go on an adventure down the Amazon. There have been more of their species spotted in the forests, but their home is endangered. Blu gets to meet his father-in-law and is, once again, pitted against his arch rival Nigel (seriously brilliant character, probably my favourite). How will Blu adapt to living in the wild, after a pampered life? With his friends along for company, it really is a great adventure. It's a film that delivers a beautiful message about saving the planet, and about friendships. There is nothing in there to offend, but so much to giggle about and some brilliant music. I really would recommend it as an rainy afternoon film for the family.